Unique, Spacious & Unbeatable Value. 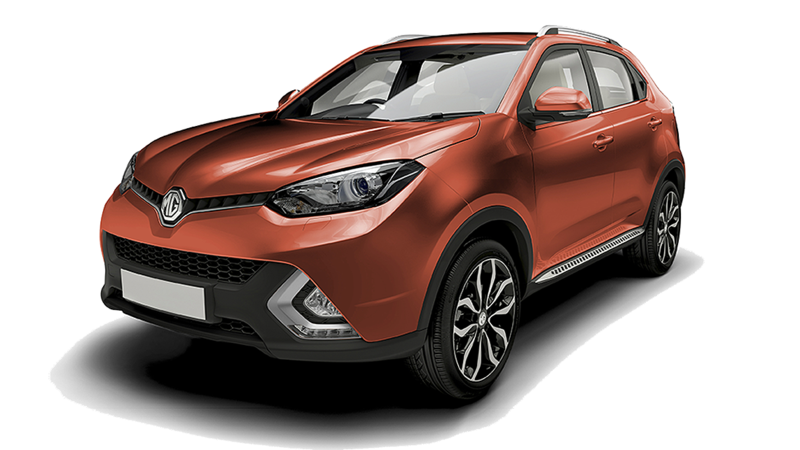 Stand out from the crowd without sacrificing comfort, practicality, power or space with the MG GS medium SUV. Larger, more practical and with more storage space than most in its class, you get unbeatable value with a 5 star ANCAP safety rating, and an unbeatable 7 year unlimited kilometre warranty^ and Roadside Assist*. 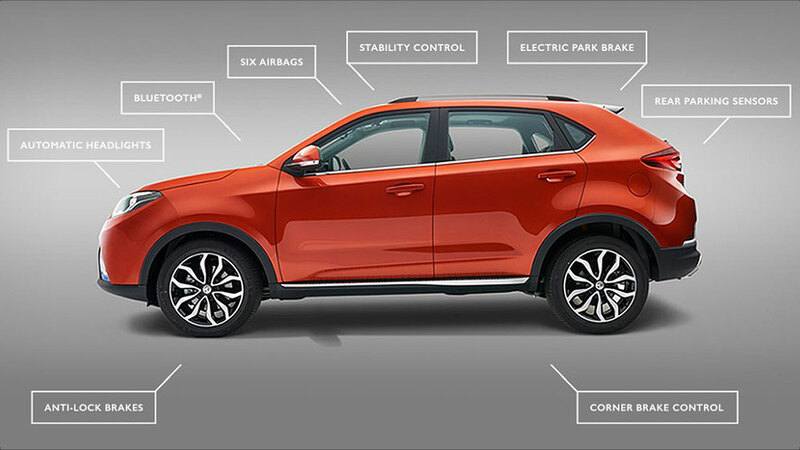 Powered by punchy 1.5 or 2.0 litre turbocharged engines delivering up to 162kW/350Nm and available with AWD, the MG GS is the best value medium SUV money can buy in Perth. Striking looks, an elevated driving position, more than ample power and total comfort on the road. What more could you ask for from an SUV? 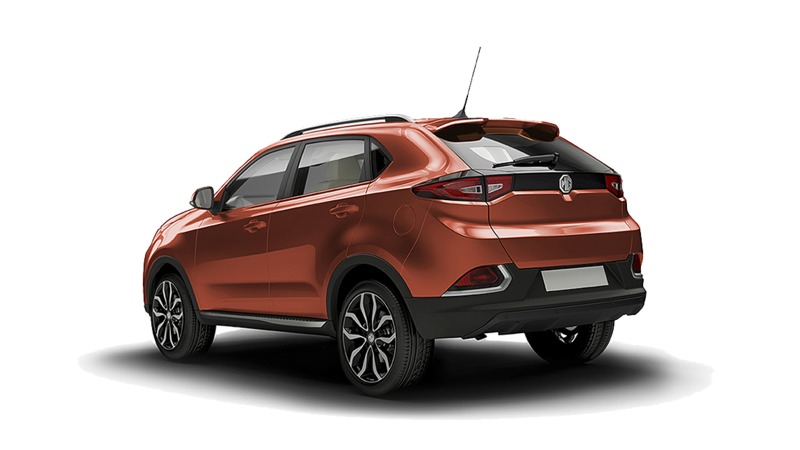 Packed with superb features for all the family, the MG GS is a family SUV that will keep everyone happy and entertained wherever your adventures take you. 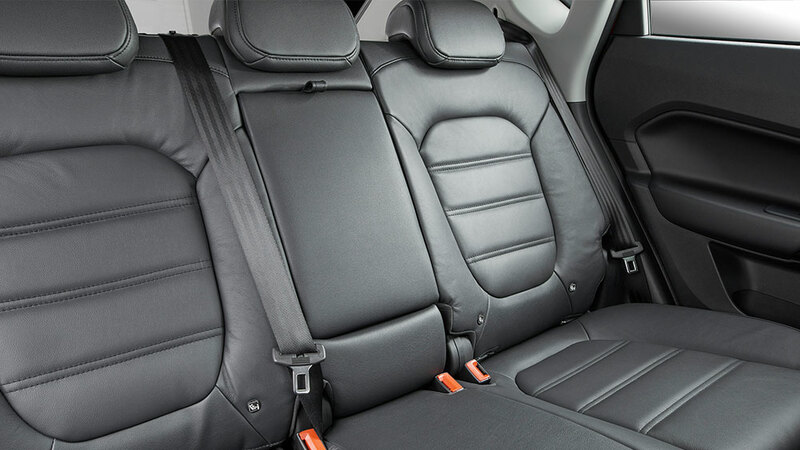 With an abundance of space this family SUV provides plenty of room for all your family’s needs. This is one family SUV which doesn’t compromise on features. All this comes backed by a 7 year unlimited kilometre warranty^ and roadside assist*. Looking for an SUV? 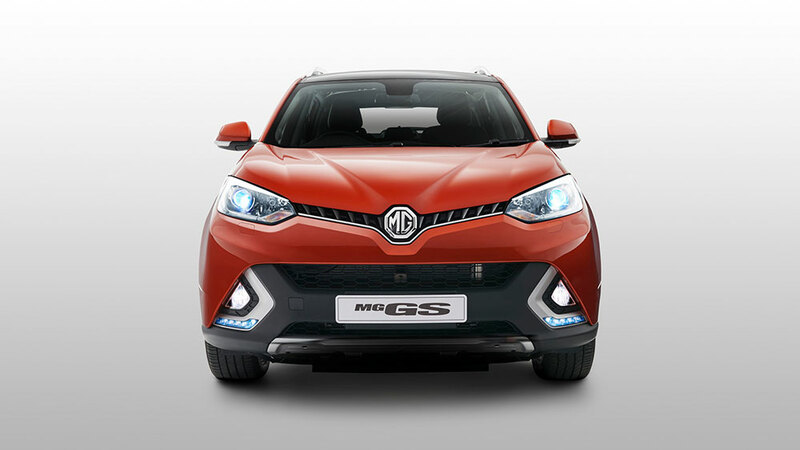 Take an adventure and explore the fantastic MG GS range. 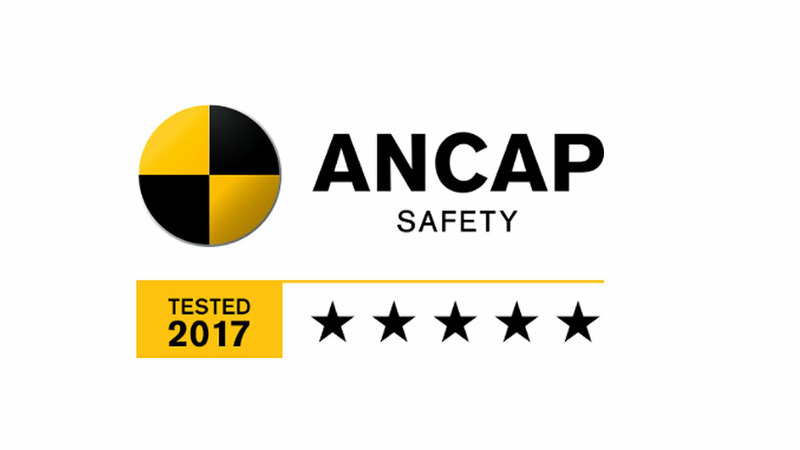 Engineered and built to the highest specifications, the MG GS has earned the highest possible safety rating, an ANCAP 5 star safety rating. 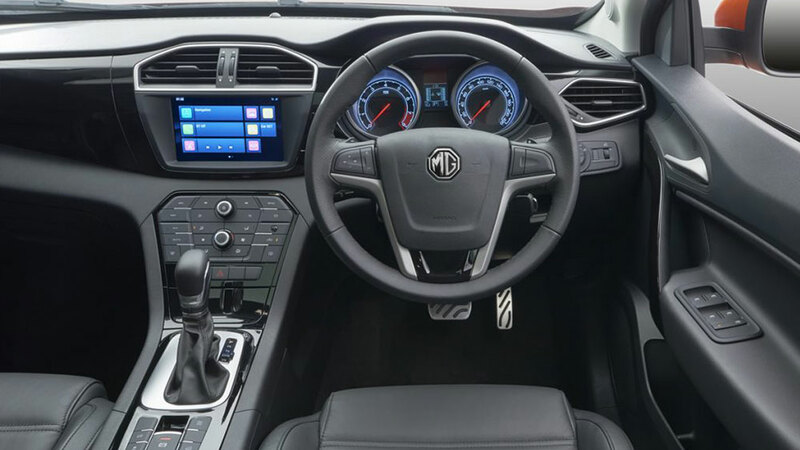 Built with a high strength cage body the MG GS includes full length curtain air bags, whiplash minimising safety seats, emergency brake assist, corner breaking control and a reversing camera. Standard equipment can leave a lot to be desired sometimes. Not in the MG GS. 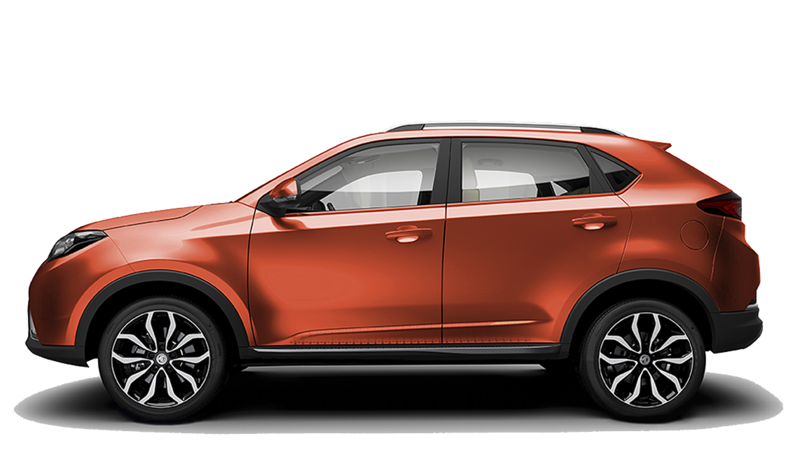 Included in all models is rear parking sensors, 17-inch alloy wheels, six airbags, stability control, anti-lock brakes, corner brake control, automatic headlights, an electric park brake and Bluetooth phone connectivity. Fit more in and still travel in comfort. 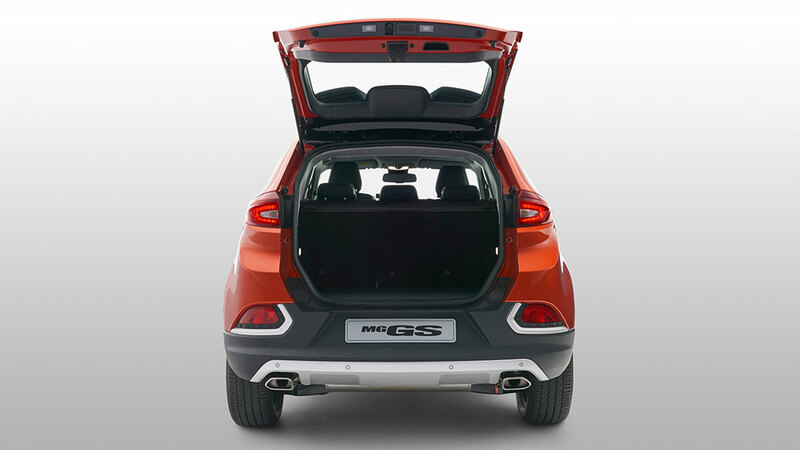 The MG GS boasts class leading cabin space, comfortably seating 5 adults with luggage. 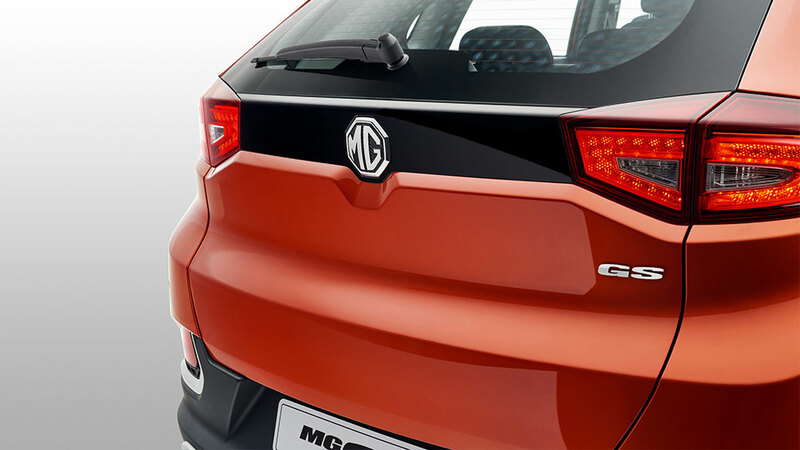 Whatever your lifestyle, you’ll fit it in the MG GS. Make the most of the powerful engine from the sublime 6 way adjustable sports seats, all your controls falling into place thanks to the ergonomically designed dashboard and control layout. 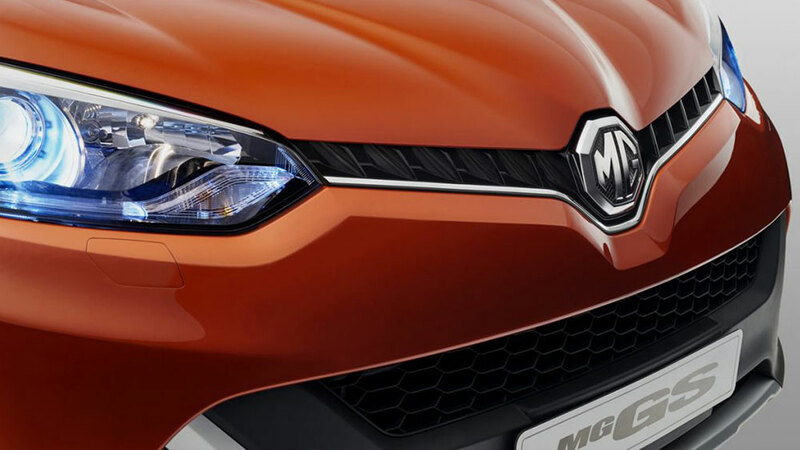 The 162kW / 350Nm feels right at home nestled behind the MG badge. ^*7 year unlimited kilometre warranty and Roadside Assist terms and conditions apply. See full details here.